You know that scientists discovered Pluto in 1930. You know that it’s no longer the ninth planet and it is now considered a dwarf planet. You have so much knowledge; why not share it with kids who need it? The skills you honed in the military—leadership, initiative, discipline, integrity and the ability to thrive in an ever changing environment—are a natural fit for the classroom. Troops to Teachers, a military career transition program, helps transitioning service members begin new careers as public school teachers. It’s never too early to think about your life after separation and start exploring your options. Your next life-changing mission could be to become a teacher. 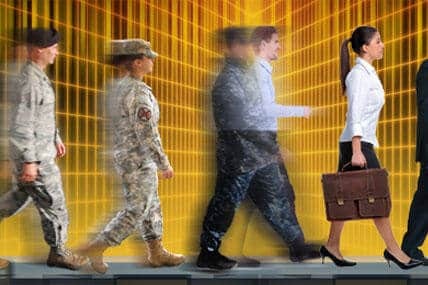 Many service members transitioning to a civilian career find their skills naturally transfer to a career in teaching. Counseling and referral assistance. This service provides guidance on teacher certification and education requirements and leads on employment opportunities. Financial assistance. The program’s financial help can pay for your education and licensure requirements. 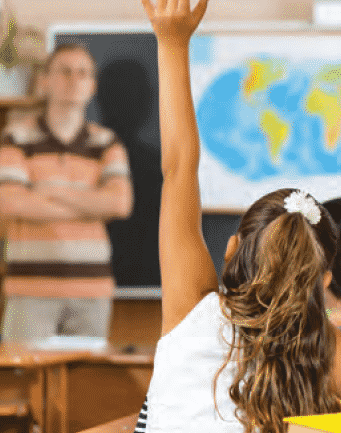 There are also bonuses to encourage you to teach in certain types of schools or in a specific part of the country, and also for teaching subjects that are in demand, such as science, math or foreign languages. Time restrictions for registration and other requirements are involved, so contact a Troops to Teachers state or regional coordinator for more information. Registration. Contact your installation education office for more information on registering for Troops to Teachers, or visit the Troops to Teachers website. When the children at Martin Luther King Jr. Elementary in Southeast Washington left school on Friday, they had no idea what would happen there before their return on Monday. But on Saturday, 150 volunteers stormed into the empty building with the efficiency of a military platoon and got to work. They painted the drab brown linoleum-tiled stairwells red, blue and yellow. Drew clouds on the ceiling tiles of the library. Created murals. Planted flowers in front of the school. Left inspirational messages in the bathroom stalls. Built Ikea furniture to revamp the teacher’s lounge. The list goes on. And the volunteers completed their mission in a single afternoon. For the complete article, continue on to Washington Post. Transitioning from the military to civilian life can be challenging, and veterans all approach this life change differently. Some go into military contracting, while others immediately get a job on the civilian side. 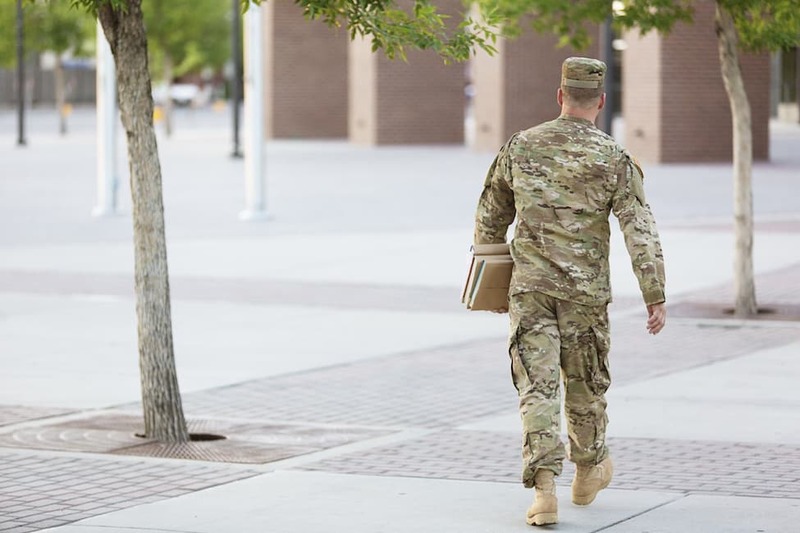 Still, others decide to return to school after the military, and getting an MBA can be a great way for veterans to prepare themselves for a new career. 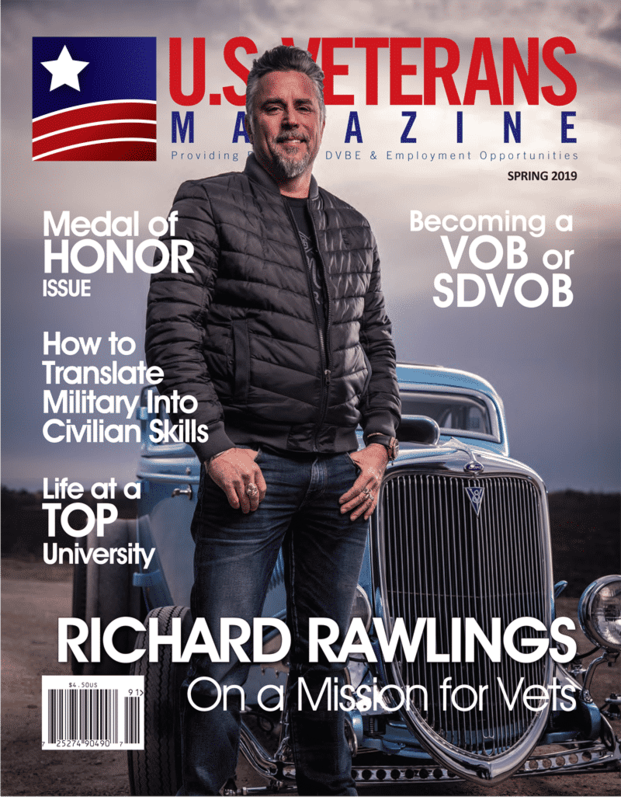 To get the full picture of how an MBA benefits veterans, Vanderbilt University sat down with Christie St-John, Director of Admissions for the MBA program at Vanderbilt Business and the admissions representative for all Armed Forces candidates. 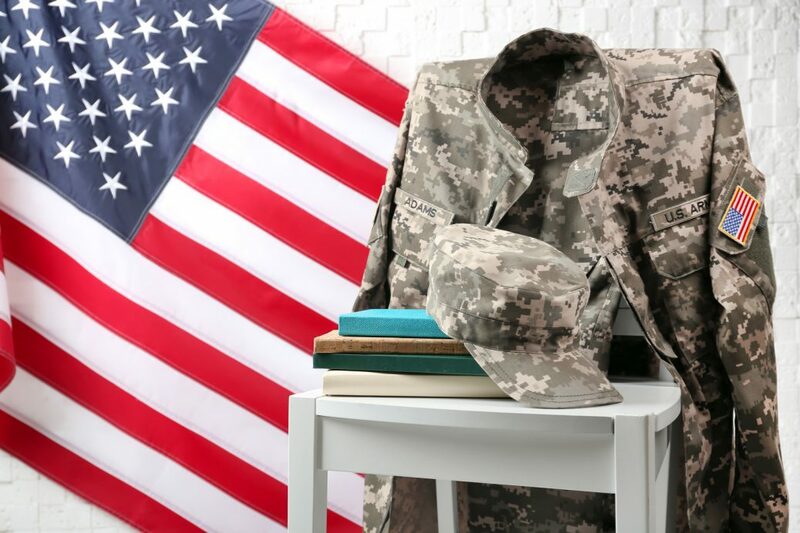 She shares the top ways that business school helps veterans. Most veterans leave the military with a strong background in operations work. While many veterans can and do get a civilian position working in operations, others want to switch into a different function entirely. An MBA program’s breadth helps veterans ease into a wide variety of industries and makes it easier to start a different career path. 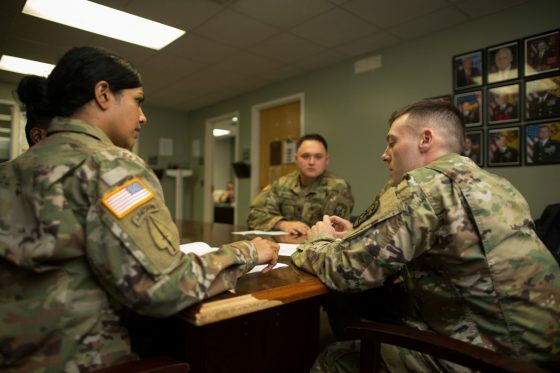 “An MBA gives veterans skills that they can use in many different jobs, and their transition will better, smoother, and financially enhanced with an MBA,” St-John said. Going to business school will greatly expand your network beyond current and former military personnel. You’ll connect with professionals across a variety of functions and industries. Through the recruiting process, you’ll also learn how to network with people, a critical skill for navigating the civilian business world. “They don’t have to network in the service. The next promotion is offered if you are qualified, so you don’t have to make sure you socialize with the head of the unit,” St-John explains. Business schools are invested in helping students succeed: after all, it doesn’t help anyone if students drop out or don’t get a job. “[One veteran told me,] ‘In the [military] academies, they’re trying to get you out. Business schools actually want to keep you in,’” St-John recalls, with a laugh. Business schools offer career support services, such as the Career Management Center at Vanderbilt Business, to help all students narrow down possible options, update their resumés, and prepare for interviews. 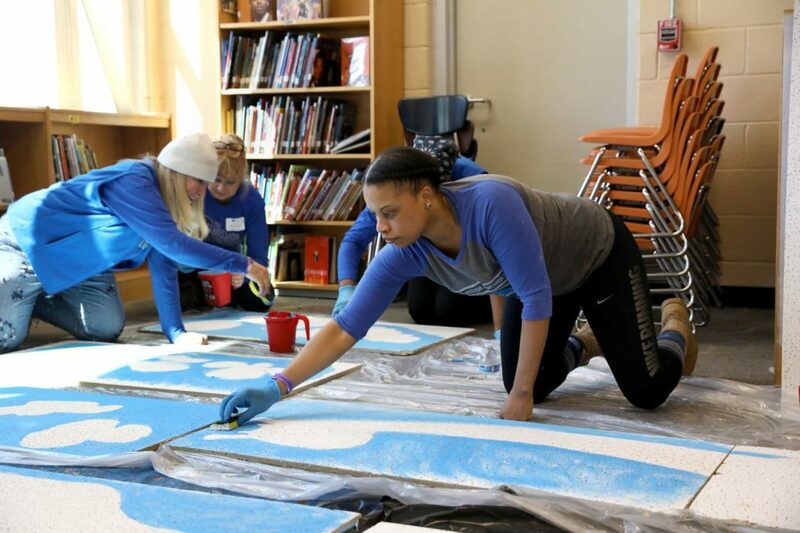 In addition to career management services, many schools offer veteran clubs that give members a place to network with fellow military personnel and get advice on specific recruiting challenges for veterans. For example, “the Armed Forces Club will help [veterans] translate their military resume into a civilian resume,” St-John explains. Depending on the length and nature of the military officer’s service, several sources of financial support are available. Both the G.I. Bill and the Yellow Ribbon program are possible funding sources for veterans. Outside scholarships, such as those provided by the Pat Tillman Foundation, may also be an option. If you’re a current or former member of the Armed Forces contemplating your next move, reach out to Christie St-John to learn more about the Vanderbilt Business MBA program. When college students can spend several months at top international firms like Goldman Sachs, they naturally come away with valuable résumé-building experience. But what’s often left out of the conversation is the value that students inject back into the business. Joseph Camarda, a managing director in private wealth management at Goldman Sachs in San Francisco, cited this mutually beneficial exchange when explaining why the company has partnered with Drexel University in Philadelphia to place 145 students in cooperative education positions at its U.S. offices since 2014. “They bring a young, vibrant, innovative mind to the team and that adds a value that we want to use over and over,” he said. By collaborating with businesses, colleges and universities can deliver on the promise of relevance for career-minded students. From co-ops and internships, to mentoring and research opportunities, they can also invigorate programs on campus and bring value to firms. Ashley Inman, a human resources expert who has worked with college interns in several industries, recalled one intern at a construction firm who developed an app for the company to better track inventory — a strategic innovation that helped streamline sales. It’s part of the reason Goldman values its partnership with the university today — 13 years after the co-op relationship began with just a few students in the company’s Philadelphia office. A number of graduates since that time have gone on to work for Goldman full-time. Students, in turn, bring valuable perspectives back to campus with them – including “bottom-line” urgency that can sometimes be lacking in academia, said Inman, who sits on the talent acquisition panel of the Society for Human Resource Management. 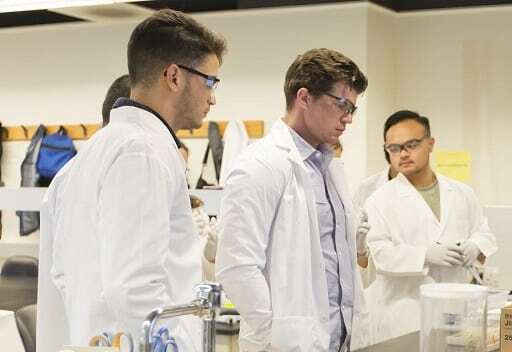 Strong and meaningful links to industry can inform curricula and programming on campus – helping to make sure academic offerings remain relevant to the needs of industry and students seeking jobs. Higher education, however, has typically struggled to create and maintain those links, leading to a skills gap that leaves companies with jobs they can’t fill and students who can’t get jobs. I was a non-traditional student in so many different ways. A military veteran, I had come to the decision of obtaining a degree only after more than a decade in the service. I was older than the students I shared the classroom with. I had different expectations and a different understanding of why I was there. I had a small collection of physical and mental barriers that these younger, healthier students did not. Unfortunately, being a veteran in the learning environment can have its disadvantages. Fortunately, they can all be planned around and overcome. You just need to plan for them. Similarly, if you have mental disabilities, you also have the right to reasonable accommodation. If you have PTSD or a similar anxiety issue you can receive attendance wavers allowing you to step out of the class at need, for example. Even in extreme cases, you can still receive your education if you plan ahead. A significant number of public universities are offering entire degree programs online. I took several online classes and found them to be the least stressful of all my classes, socially, while still being just as rigorous academically as anything I experienced in a traditional classroom. Johnnie Jones’ age isn’t stopping him from learning. In fact, the 83-year-old veteran will receive his Ph.D. from LSU on Friday, Dec. 14. Jones used that focus to pursue a bachelor’s degree, master’s degree and a Ph.D., and he has hopes of going to law school next. Jones was born in Mississippi and at the age of 18, joined the Marine Corps. His LSU education started while he was deployed to Vietnam as a squad leader. After he left Vietnam, Jones received a degree in sociology from the University of Hawaii. Jones received a Master’s of Social Work from LSU in 1975 and was about nine hours short of his Ph.D. when he received a job offer from the Department of Corrections. He would retire 25 years later as the warden for the women’s prison. 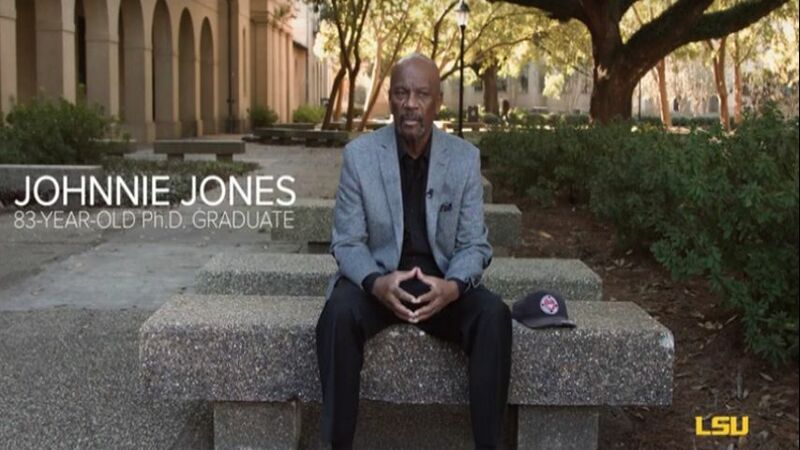 Jones started over, but another set-back prevented him from receiving a Ph.D.
Just when he was ready to start working toward the degree for the third time, Jones said a professor helped him get an extension, allowing him to complete his dissertation and not have to start over again. Jones said the state provides free tuition for students over 65 years old and said LSU’s faculty have both supported and challenged him. He added, the other students have enjoyed having him in class. Continue onto Louisiana State University Newsroom to read the complete article. REVU is a 10-week summer research program held at Yale University and designed for Warrior-Scholar Project (WSP) alumni and enlisted U.S. military veterans. Research opportunities currently include astrophysics, chemistry, ecology & evolutionary biology, geology, nanomaterials, neural circuit development, neural network computation, nuclear & particle astrophysics, optics, and pathology. Select research fellows will work directly with Yale faculty and researchers on a project aligned with their scientific interests. Fellows will also engage in an active professional development program aimed at developing the skills necessary to become successful STEM researchers both in the REVU program and at their home institutions. The REVU Program will run from May 29 to July 31, 2019 at Yale University. Applications are due on January 15, 2019, 11:59 pm EST. Look beyond the beautiful lawns and libraries in all those college brochures. You need to balance the cost and logistics of going to school with what you want to accomplish with your degree. There’s a right fit for you and your priorities. Tuition and costs. While most schools offer tuition assistance to service members, certain institutions can be more affordable, like in-state or public universities. Private schools can sometimes be costly. To reduce the amount of debt you graduate with, research each school’s tuition and financial aid offerings carefully. Courses and programs. Some schools specialize in certain areas of study, such as engineering or nursing. If you have a specific area of focus that you want to pursue, narrow down your choices to schools with those programs. If you’re considering graduate school or a higher professional degree, look into which schools offer those specific fields of study to help you make the next transition to graduate school. Location. Choosing a nearby state school or local private college allows you to stay in your current location and commute from home to class. By enrolling in evening or weekend classes you could continue to work or maintain your status in the services. Once you know what your college goals are, these tools can help you find the right fit for your needs. The College Navigator lets you search through over 7,000 schools. 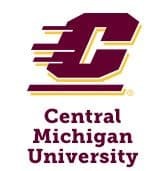 Compare location, tuition, courses and financial aid information for universities and colleges nationwide. You can even save your searches to a spreadsheet to revisit and revise your list. 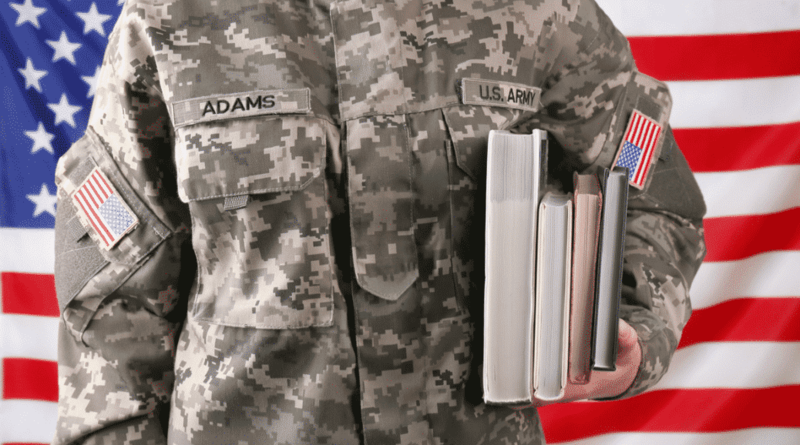 The Department of Defense’s Tuition Assistance program provides information on tuition costs at over 2,600 schools that are eligible to receive military tuition assistance. Compare costs, fees, grants, GI Bill® and other financial aid opportunities. Search the Department of Defense’s Voluntary Education Memorandum of Understanding site to see which schools are participating in the federal tuition assistance program. There are so many resources for service members to find the right college or university at the right cost, no matter where you live or what you hope to study. Military OneSource is here to help you start the next chapter. Call 800-342-9647 anytime to schedule a specialty consultation with one of our education professionals.